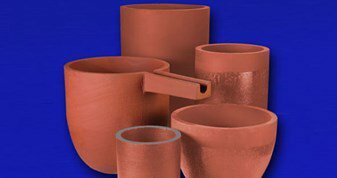 Hoffman Consult offers a wide range of foundry crucibles for non-ferrous metals manufacturing by Morgan MMS. 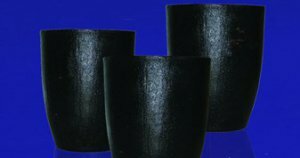 TONGRAFIT - plastic molded clay-graphite crucibles for casting. These pots have very good chemical resistance against aggressive additives, high mechanical strength, good oxide stability, good resistance to temperature changes. 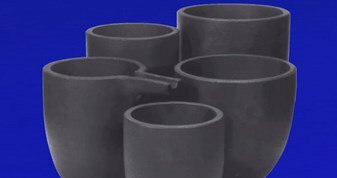 STABIL - crucibles from carbon-linked silicon carbide. They have excellent resistance to temperature changes, high oxide resistance, good thermal conductivity, very good mechanical resistance.